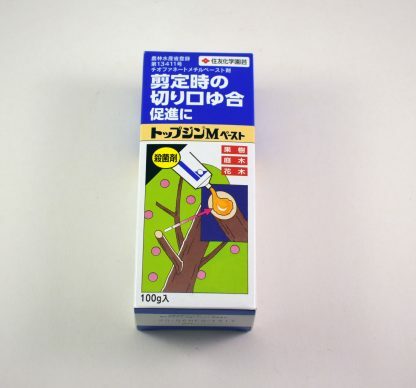 Medicated to help prevent fungal infestation at the cut site. 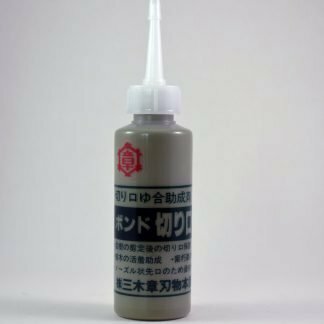 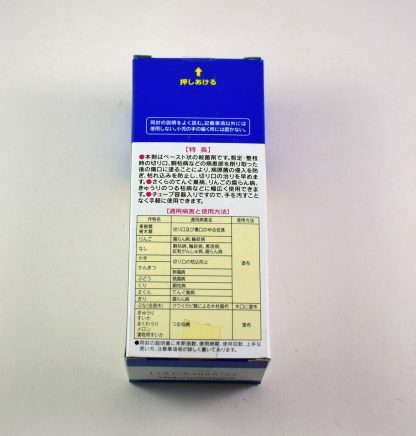 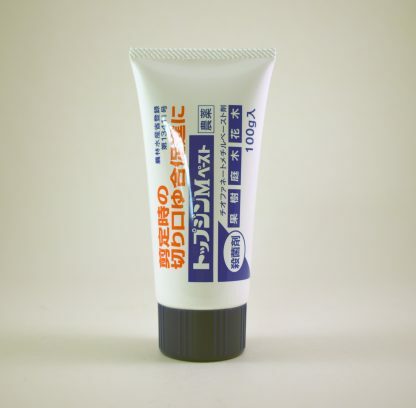 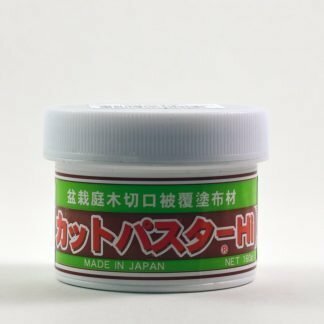 Top Jin Medicated Cut Paste – This product can be applied directly from the tube or it can be diluted with water to achieve a thinner consistency. 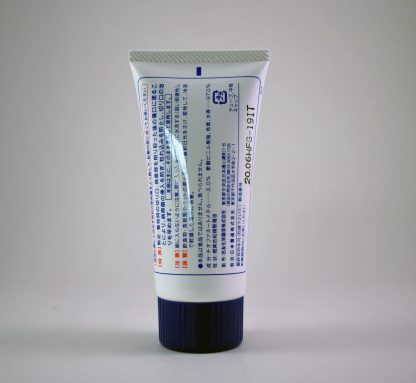 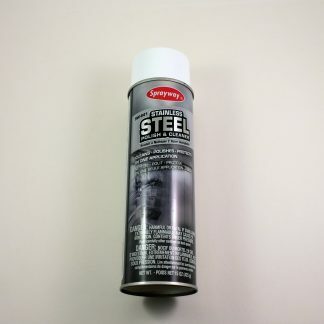 This paste contains Thiophanate-methyl, a nematocide with fungicidal properties.